Mountains and hills tend to slow rain clouds down, squeezing the water from them. These high points usually get more rainfall than the surrounding areas. When rain falls, it has to go somewhere. Gravity causes it to run down the hills. As it runs down the hills and onto the surrounding area, it gathers in an area called a watershed, which is a valley with lots of little streams. The little streams run together to make rivers. Small rivers join to make larger rivers. Finally, a river runs all the way to the ocean or into lakes. Clouds over the ocean and lakes collect water. The water moves onto land and is dumped as rain. The process starts all over again. All About Rivers and Streams: Some rivers form when lakes overflow. The Mississippi River starts at Lake Itasca in Minnesota. Some rivers form when lakes overflow. The Mississippi River starts at Lake Itasca in Minnesota. Rivers and streams have many purposes. Farmers sometimes build canals and dams to catch the water and use it for crops. People travel by boat on rivers. Rivers provide a home for many fish and animals. The names of rivers often change over time. Many rivers in the U.S. have names that came from the original Indian name. Some rivers are named for their qualities. The Snake River, which runs through Idaho, was named because of its snake-like, curving form. Over 65 percent of our drinking water comes from streams and rivers. 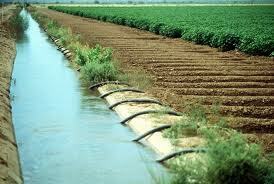 Farmers sometimes build canals from rivers and streams and dams to catch the water and use it for crops. 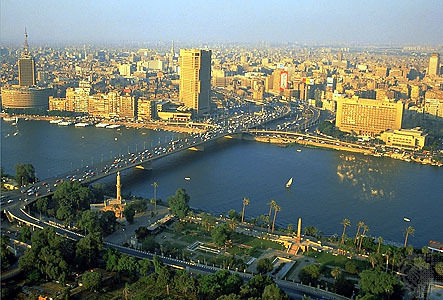 The Nile, which stretches over 4,132 miles, is the longest river in the world. A video documentary explaining about rivers. Question: Who owns rivers in America? Answer: You do. Almost all rivers are publicly owned up to the high mark, which is the highest place that the water runs. The land surrounding the river might be privately owned, but the river itself is yours. Question: Is it safe to swim in rivers and streams? Answer: That depends. Some slow rivers and streams are safe to swim in. Others have undercurrents or deep drop-offs that can make them dangerous. Always swim with an adult. Question: What is the longest river in the world? Answer: The Nile, which stretches over 4,132 miles, is the longest river in the world. The Missouri River is the longest river in the U.S., stretching over 2,340 miles. Enjoyed the Easy Science for Kids Website all about Rivers and Streams info? Take the FREE & fun Rivers and Streams quiz and download FREE Rivers and Streams worksheet for kids. For lengthy info click here. Declan, Tobin. " River and Stream Facts for Kids ." Easy Science for Kids, Apr 2019. Web. 23 Apr 2019. 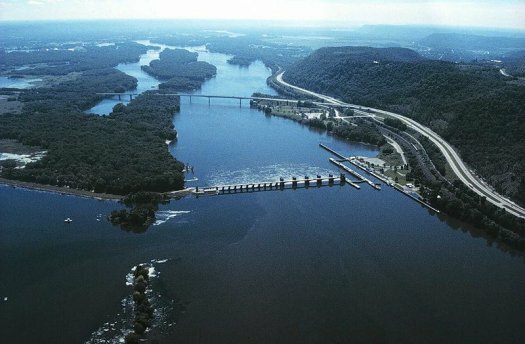 < https://easyscienceforkids.com/all-about-rivers-and-streams/ >.